Is the spectre of Bitcoin regulation a sign of a mature market? May 18, 2013	 By	Team Bitcoin Leave a Comment on Is the spectre of Bitcoin regulation a sign of a mature market? 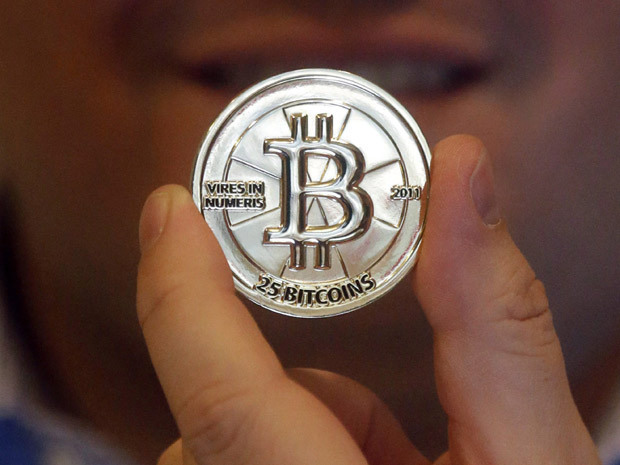 At the Bitcoin 2013 conference talk turned to the impending government regulation of Bitcoin. The conference featured a panel or keynote each day covering “Regulatory and Economic Issues” . Additionally the executive director of the Bitcoin foundation, Peter Vessenes, went as far as saying it was time to engage in dialog with the government regarding the regulatory future of Bitcoin. So what are the possible outcomes of such a dialog? There are some that think this is a major step in the right direction for Bitcoin, sating that regulation is the sign of a mature market. At a glance that notion seems spot on The core issue preventing Bitcoin from being a viable financial instrument for the big hedge funds and investment houses is the uncertainty of its regulatory future. It would seem that establishing some regulatory grounds rules would provide the stability the major financial markets need to fully embrace the potential of Bitcoin. On the contrary the Bitcoin purists are afraid any government at this stage will be heavy handed and sloppy, stifling the growth of Bitcoin as a viable currency. At a glance this notion also seems spot on. Lets be honest here the government has not figured out how to regulate the traditional Wallstreet markets with fraudulent money laundering activities seeming to be status quo at large institutions such as HSBC getting off with a measly $2 Billion dollar fine. The purists would take it a step further and say every single government regulation or interference has resulted in stifling the market from Automobiles to Alternative Energy. Perhaps there is a missing component of the Bitcoin market place, a service provider that understands financial controls and can provide them in a seamless way. One thing is for certain we are heading into some exciting times and Bitcoin’s future is a bright one if we can let natural market forces continue to carry it a bit farther.